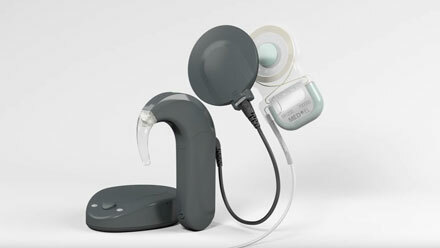 BONE ANCHORED HEARING AID (BAHA) CONNECT and PONTO are partially implantable bone anchored hearing systems. 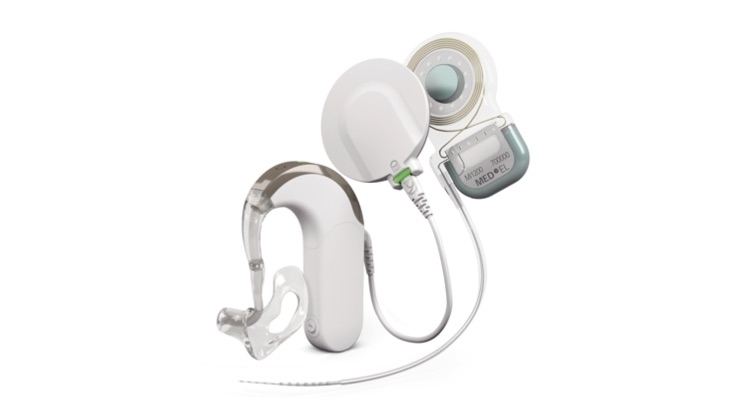 The bone anchored hearing system (BAHS) consists of a titanium implant, abutment and a sound processor. 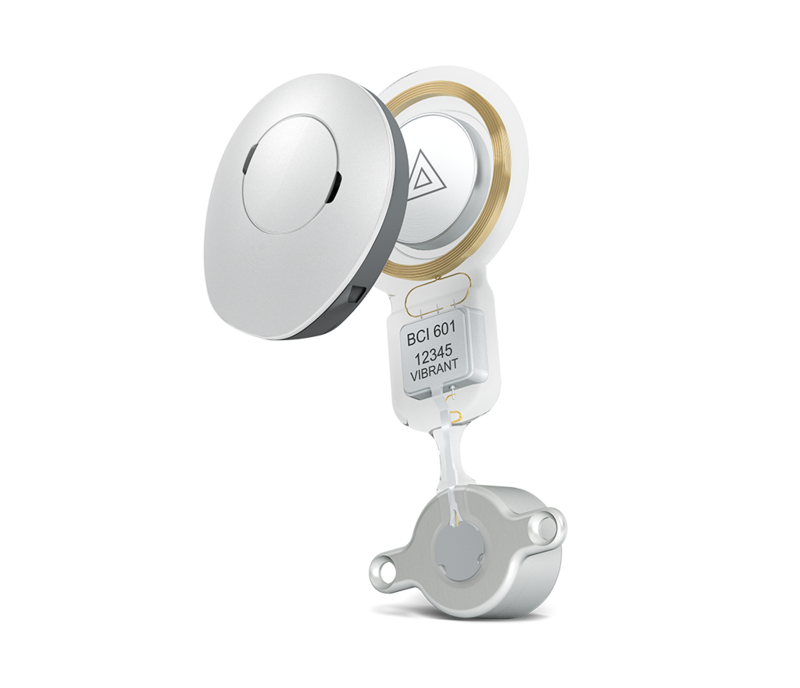 The surgical implant and hardware is used during the surgery and the titanium implant is carefully implanted in the mastoid bone behind the ear.It is usually performed as a single stage surgical procedure. 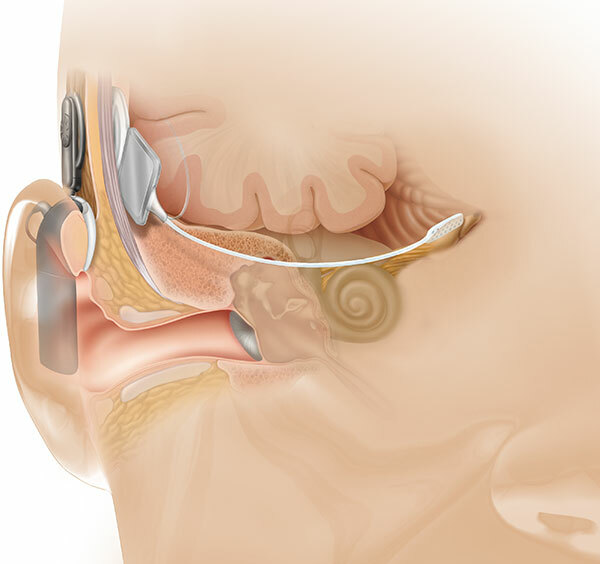 The abutment is then attached to it and allowed to protrude through the skin as an anchor for the sound processor. The implant will take approximately 6 weeks to integrate with the bone and then the external sound processor will be programmed and fitted to the abutment. 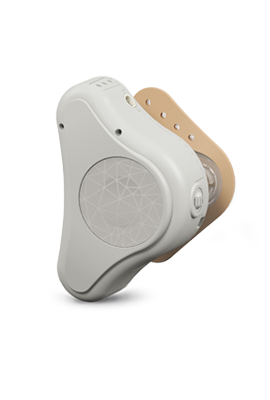 The sound processor converts sound into vibrations that is transmitted via the abutment and implant through the skull bone to the inner ears resulting in the perception of hearing in both ears. 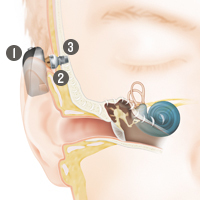 Since the inner ear is directly stimulated the external ear canal is kept free and any blockage of sound in the outer and middle ear bypassed. 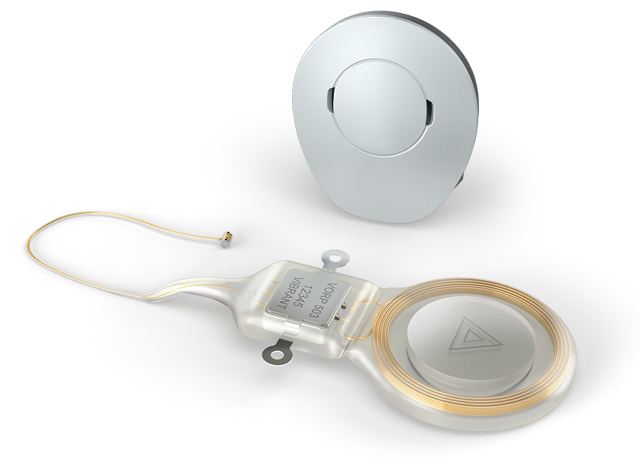 BAHA CONNECT and PONTO are indicated for patients with conductive hearing loss, mixed hearing loss as well as single sided deafness (SSD).